There are plenty of options for apartment living in the Fair Oaks area, but none compare to the lifestyle you’ll find at The Jefferson. You may anticipate its traditional elegance, refined convenience and modern amenities, but you’ll be surprised—and delighted—by its true neighborhood lifestyle. Comfortable, welcoming and familiar. 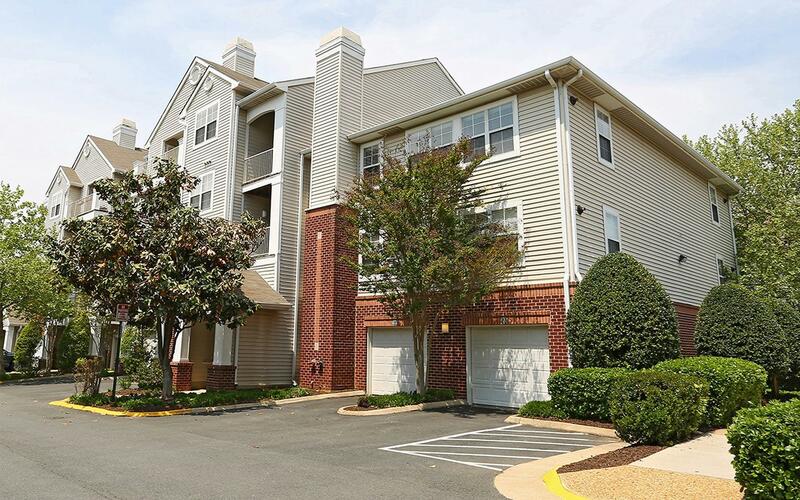 The Jefferson at Fair Oaks has everything necessary to begin the story of a lifetime.